Fashion Art Italy's mission is to provide fashion industry employees with all the information and expert guidance needed to increase skill level and to expand their knowledge of Italian fashion's current trends in design and colour, to enable companies to independently create their own competitive collection samples. For the same price of a fashion trend brochure, FASHION ART ® Italy will help you to develop the most important lines of your range with the supervision of the Fashionart team and the design director Serena Fumanti. Who are our training intended for? For company's owner want to design their own clothing collection. For emergent Fashion Designers wants realize a portfolio which could be used for future interviews for universities or to present for a job interview. You can choose to attend this 60 hours training; on intensive 10 days full time or on one month part-time. WHEN: The period and the duration of the training can be according between Fashionart and the students, hoverer we suggest that the best time is during the period of the fashion fairs in Florence and Milan. 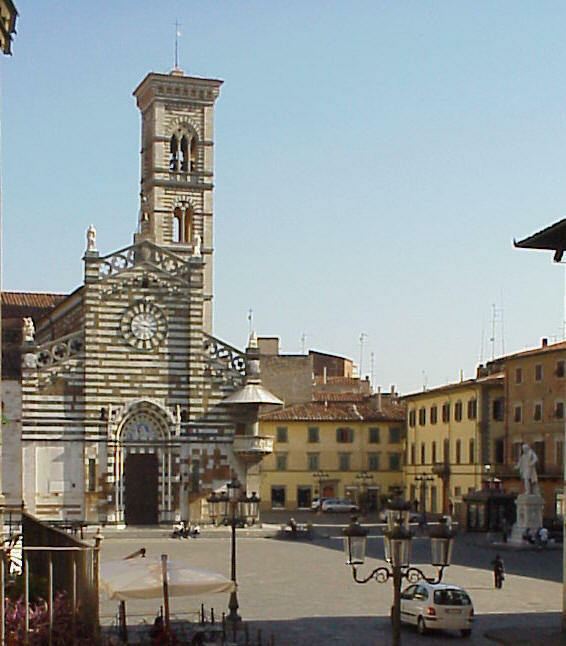 PRATO: is situated in the centre of the fashion and textile sector. 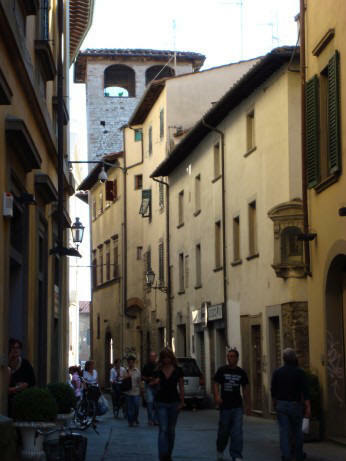 Since Prato is only 10 km from Florence the train transportation is both affordable and convenient. LANGUAGES: Seminars are offered in Italian, French, and English. 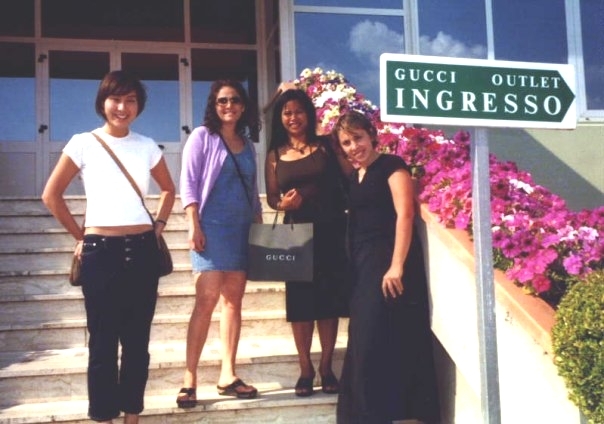 LODGING: Fashion Art Italy has at our disposition a list of hotels, which offer the best competitive group rates. Individual Consultation Services during the fairs. 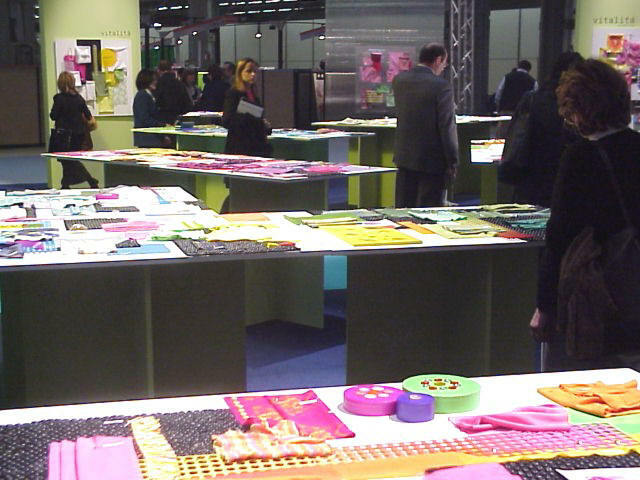 Visit to the fair, Coordination of the fabrics in function with the trends. In the afternoon, free time to visit the principal shopping streets. Visit to the accessories wholesalers. The certification to be received on successful completion of the course, the award of the Certificate of Attendance is based on participation only. A Certificate of Attendance will show the participant’s name, the title of the course and the study load. During and at the end of the course, participants will get feedback on their performance in exercises, assignments and/or (self) tests, so that they may improve their performance (formative assessment). A participant attending class but not working on the course content will also be considered as not participating, participants can ask for extension of the deadline for submission of the assignment. 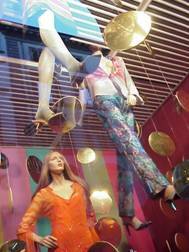 After the courses, it’s possible to attend an internship on the fashion design studio. The first payment is a deposit of 200 Euro required beforehand one month of the training begin for registration, non refundable. The final remaining amount (1300) is made on the first day of the training.